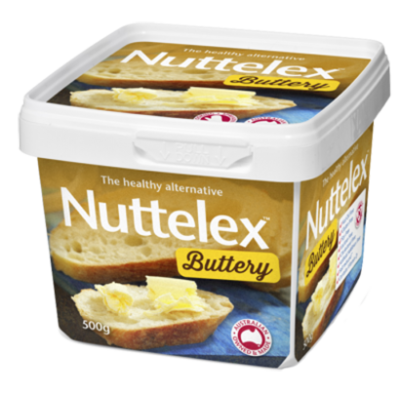 Made with the goodness of monounsaturated natural Olive Oil, with 70% less saturated fat than butter and 50% less salt than regular margarine, you will find this creamy blend is big on flavour and partners perfectly with your favourite pastas, roasted vegetable dishes and gourmet breads. 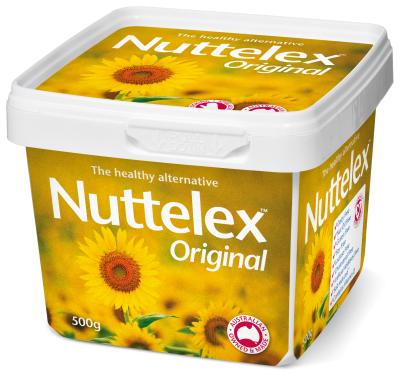 Salt reduced and cholesterol free like all our spreads, it's our tub of mediterranean goodness. 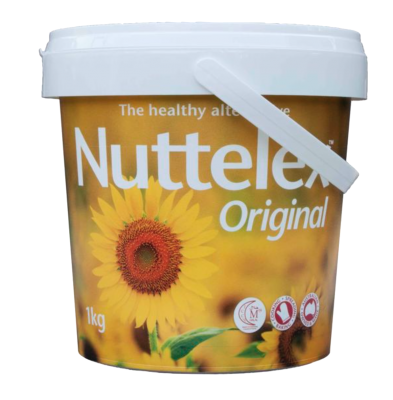 Our Customers Love Nuttelex Olive! 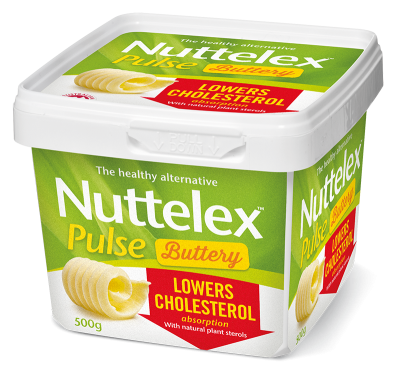 Love your Nuttelex Olive Oil spread... thanks Nuttelex. 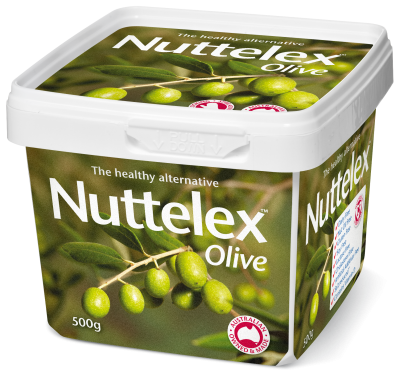 My family and I have been eating Nuttelex for many years and especially enjoy the Olive variety. In fact I also reuse the tubs with bottom cut out to protect seedlings in my vegetable garden, and the lids as plant labels! 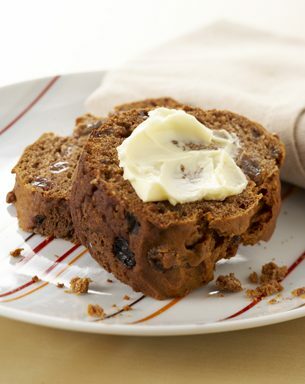 The success of this dessert depends on the quality of the apples. Use new season Granny Smiths when they are tart and full of flavour. 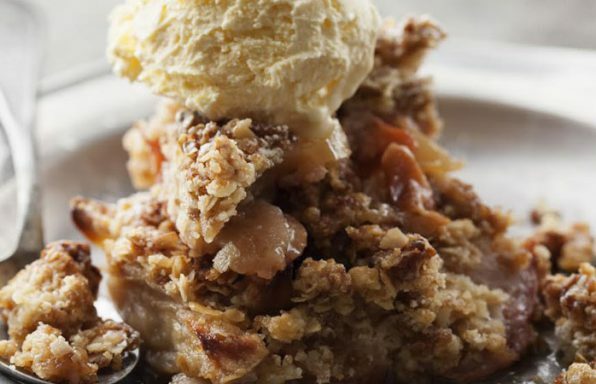 You can vary the crumble by using other fruits such as rhubarb. This tasty pasta bake can be easily adapted with various toppings once you have mastered the original, think tuna and corn, or crumbed eggplant and olives just to name a few. 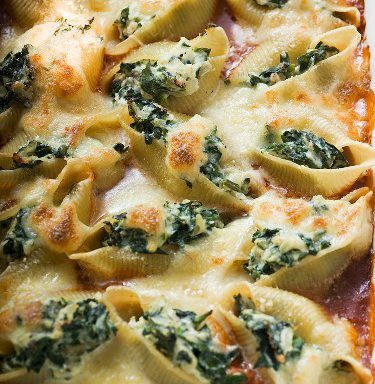 Gluten and dairy free options are easy as well, simply sub the regular pasta shells for a gluten free version and swap the mozzarella with vegan Notzarella Cheese. 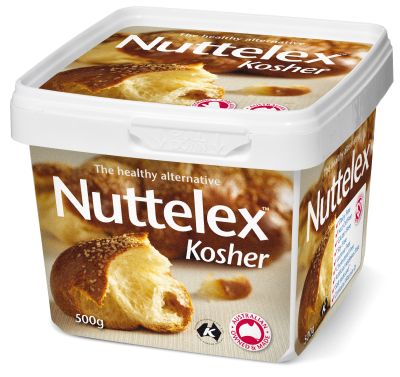 Nuttelex and mushrooms are the perfect match. 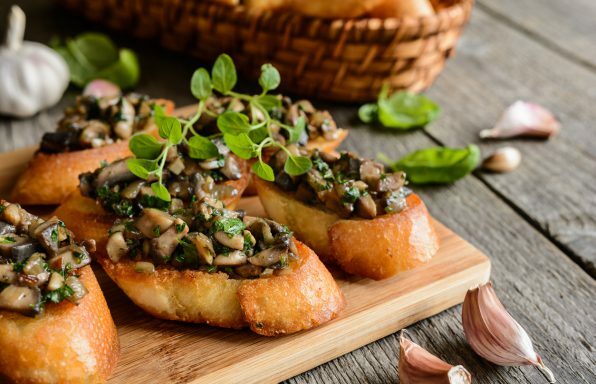 Make the most of the mushroom season with this simple combo using fried baguette slices topped with mushrooms, garlic and herbs. 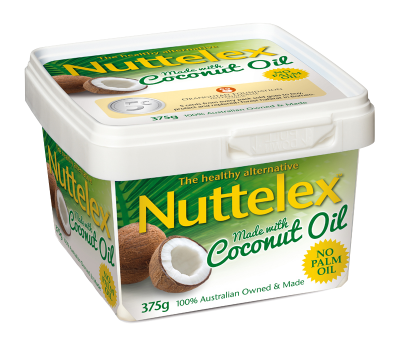 Vegetable oils 65% (21% olive oil), water, salt, emulsifiers (471, sunflower lecithin), natural flavour, vitamins A, D, E, natural colour (beta carotene). Serving size is 10g. 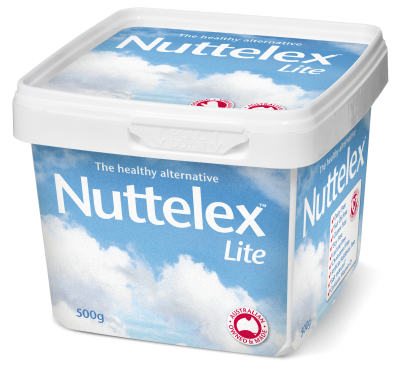 50 servings per package.